Our crackable Terrazzo chocolate tiles are nearly ready. 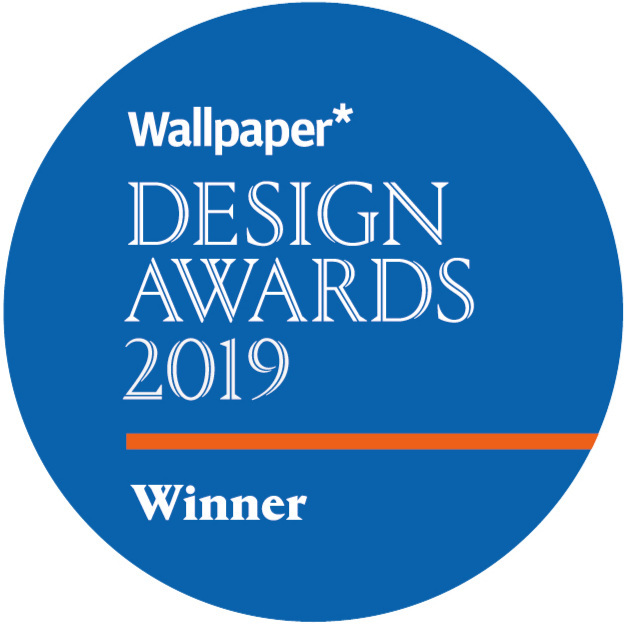 Despite already winning a Wallpaper* design award, there's still some final cutting and polishing to do behind the scenes before we can share them with you. If you’d like to be one of the first to taste them, please sign up below. Developed in collaboration with Harrods’ head pastry chef and UK chocolatier champion Alistair Birt, our chocolate tiles are as spectacular to taste as they are to look at. Infused with carefully selected herbs and spices, we handcraft each tile with the finest chocolate, for a layered eating experience that allows each flavour to emerge one after the other. We’ve also taken care to colour our bars only with natural spirulina and activated charcoal, both well known for their detoxifying properties. Designed to be savoured slowly by yourself, or cracked and shared with our Brik chocolate hammer. We respect your privacy. And we hate spam. PS. You’ll need to confirm your email to get Brik updates…it’s the law. A caramel chocolate tile with blue spirulina chips, spiked with a touch of salt to bring out the tropical sweetness of passionfruit. This is our most popular bar in tastings. Infused with the bright zestiness of orange peel, the earthy warmth of toasted black sesame and activated charcoal, this 75% dark chocolate tile is our most decadent bar. 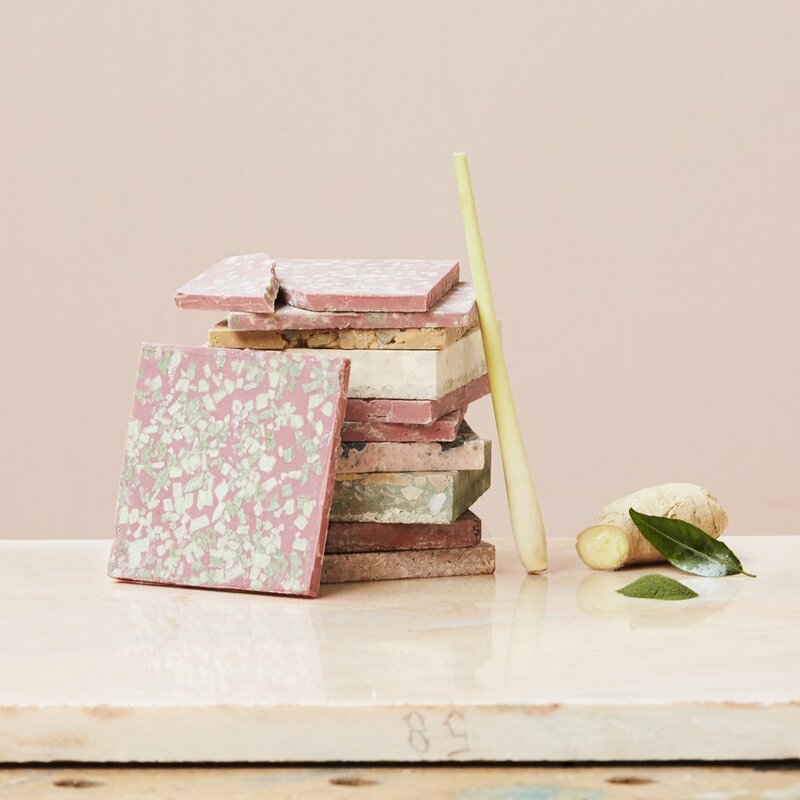 Made from the naturally pink ruby cocoa bean, this fruity, slightly sour bar takes you on a fragrant journey through lemongrass, ginger and lime leaves, ending with a mild, detoxifying hint of spirulina. Our most adventurous bar. Brik is the brainchild of designer Kia Utzon-Frank and consultant Max McBride Peterson. Max is an international brand consultant hailing from Canada who has travelled the world looking for the best things to eat, wear and brand. His love for all things maple is matched only by his love for all things chocolate.